Royal DSM, a materials science company based in the Netherlands, announced that Amer Sports has chosen its EcoPAXX polyamide (PA) 410 to produce Salomon’s snowboard bindings. Amer Sports is one of the largest manufacturers of sporting equipment in the world, with international brands that include Atomic and Salomon. 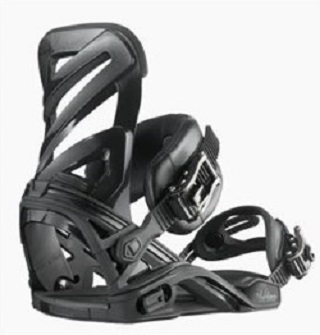 In 2014, it will debut a new range of high-end Salomon bindings for snowboards that for the first time are made from DSM’s EcoPaXX bio-based PA 410, which until now have been made with PA 6 or PA 66. As said, the new series has improved sustainability and equal or better performance, most importantly at low temperatures. EcoPaXX is 70% derived from renewable castor beans coming from tropical areas in countries like India, China and Brazil. The material is certified 100% carbon neutral from cradle to gate, according to DSM.